A purpose-driven change agent in the tradition of Simon Sinek, Jim Collins and Roy Spence, Maryam shows organizations how to shift mindsets and build themselves through the lens of purpose. 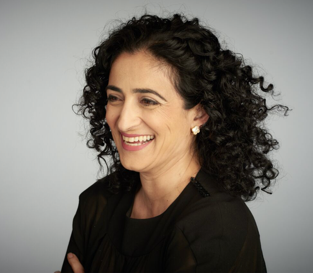 Known as a fearless force for change with a track record of creating and leading successful brands such as Hyatt, Gannett, NBCUniversal and Univision, Maryam demonstrates how to define your purpose, differentiate your brand, make the case for change, rally the troops internally and share it with the world. Currently she is a member of the Samsung Retail Advisory Board, an executive advisor to Cove Hill Partners, an Executive in Residence at Columbia University and the board chair of the press advocacy group, Reporters without Borders USA.